1pm N - Bellamy Central - Nestled in the heart of Islington's Upper Street, is a new indoor shopping experience called The Market Place. Opened on 5th March 2017 by the event management service, Bellamy Central, this event takes place on the 1st Sunday of each month. 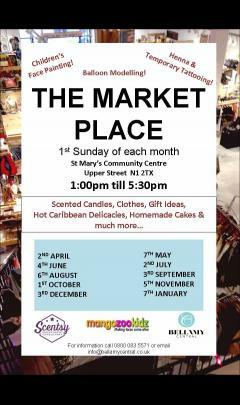 Stall holders sell a variety of products, delicious Caribbean catering and sumptuous homemade cakes. Not forgetting for the young ones, we have a face painter! 4:35pm Today! 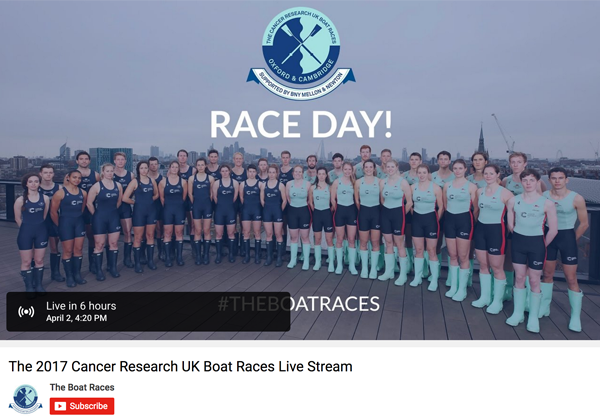 The Boat Race, Sunday, 2 April. 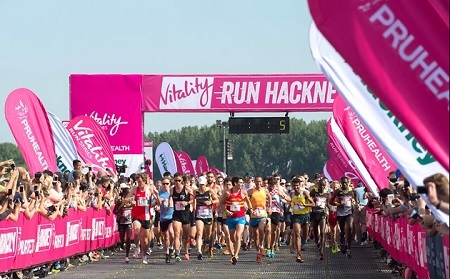 The women's race gets under way at 4.35pm and the men's race follows along the same route an hour later at 5.35pm. 2pm E - Epping Forest (City of London) Extraordinary Eggs arty afternoon: egg speckling for cuckoos. As you may know, cuckoos lay their eggs in other birds' nests. Have a go at painting and speckling eggs to imitate the beautiful colours and patterns of some of our native bird species. Free drop in event. Papier mache eggs 35p to 75p each. 10am W - Moorish Global Enterprise FROM 10:00 - 21:00 The Moorish Bazaar: Spring 2017 consists of a variety of 50 stalls. Offering delicacies to relish from across the Caribbean and range of cuisines from the African continent. Other stalls offer arts & crafts/ fashion & accessories inspired by our motherland. Along with amazing dining & shopping experience & live entertainment. 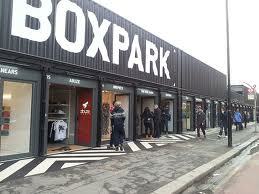 6pm E - Boxpark Wavey Garms originated as a Facebook group in 2013 but has quickly garnered a cult status as a one-off spot for like-minded designer clothing enthusiasts to buy and sell unique clothing. To coincide with their pop-up here theyâ€™ll be throwing one of their legendary parties here on our upper deck! As usual, expect complimentary drinks aswell as good vibes! 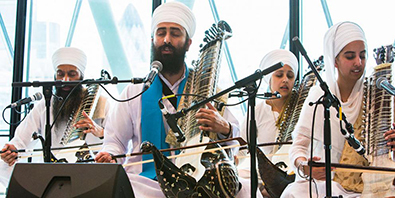 12noon W - London Designer Outlet FREE activities and live performances over the Easter weekend 12.00pm to 4.00pm. Visitors can expect to enjoy a visit from Her Majesty the "other" Queen, an art exhibition, a brass band, a Black Cab Karaoke Photobooth, a British brass band and face-painters. Come along and join the Easter fun. Egg decorating and Easter crafts. Easter Trail - Finds clues along our woodland trail and meet the Easter bunny. Join in the Easter egg rolling at 2pm. Free. Hard boiled eggs for £2 each. No booking required. 6pm E - Boxpark - Although it only launched in 2016, Brukout has already established itself as the premier Bashment / Dancehall night! Grammy Award winning BBC 1Xtra DJ Seani B helms the decks @BOXPARK for the night! Expect complimentary drinks aswell as the usual great BOXPARK vibes! access for a VIP front row. Tickets also include the celebratory festival experience.